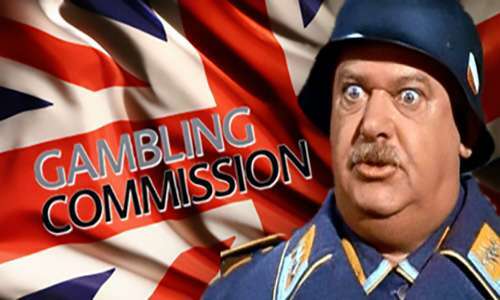 As the United Kingdom Gambling Commission (UKGC) promised a week ago, when the Competition and Markets Authority (CMA) announced its own impending enforcement actions against an unknown number of gambling operators, the UKGC has now released its heightened standards designed to increase consumer protections for the UK’s punting public. The UKGC’s statement goes hand in hand with the CMA’s legal crackdown with the latter focusing on select operators who have intentional marketed their services with misleading and confusing promotional offers or who have placed artificial roadblocks in the way of bettors trying to withdraw their online funds. 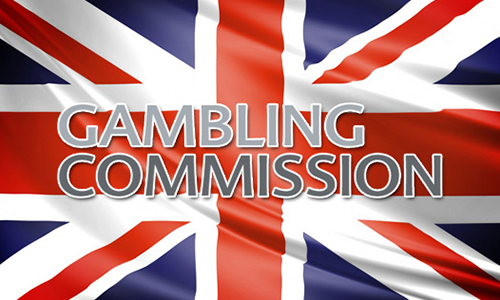 The implementation of the heightened standards follows both the initial investigation into the alleged consumer-protection problems, which was started by the CMA last October with UKGC input, and a consultation call issued earlier this year by the Gambling Commission once the need for tightened protocols became clear. These requirements will go into effect on April 1st, 2018. Additioal requirements regarding how “information” (the catch-all word to describe all the terminology in the misleading and confusing sign-up language) is to be presented will go into effect sooner, on October 1st, 2017. According to Sharon McNair, programme director for the Gambling Commission, “Consumers must be able to make informed decisions about their online gambling activity. “Gambling operators must see beyond the bottom line, and ensure both new and existing gambling products are effectively managing the risks to the licensing objectives, keeping gambling safe and fair for all. “Innovation and technological advancement continues to drive growth in the £4.5-billion a year online gambling market,” added McNair. :We are seeing operators developing new gambling products and technologies every day – something that it is vital to the further advancement of the sector.